Prefab Hospitals Manufacturer in Delhi, Prefab Hospitals Supplier in Delhi, Prefab Hospitals in Delhi. 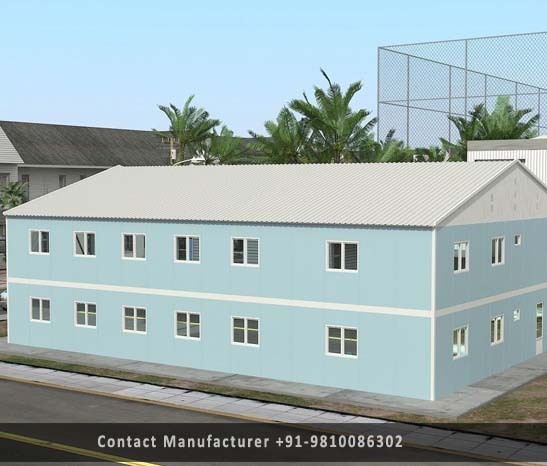 Our company is well known for its solution oriented products such as Prefab Hospitals and related businesses. Made from the finest quality raw material and reliable components these Prefab Hospitals are equipped with everything. Checked using stringent quality parameters for safety, cleanliness, durability and other attributes. we has competent staff and the use of state-of-art technologies with the highest degree of automation. We contribute our technical expertise for manufacturing solutions from preliminary to high production and inventive during all phases from design to development.